Re-siding a home adds a significant amount of resale value to a homeowner’s property. The National Association of Realtor’s website, Houselogic, reported that the best choices for improving home value in 2015 were exterior projects, including siding replacement. 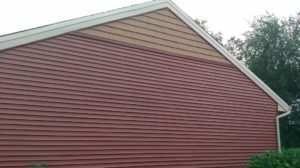 Whether the siding you chose is vinyl, fiber cement, or foam-backed vinyl, the decision to re-side a house has consistently increased resale value for homeowners. 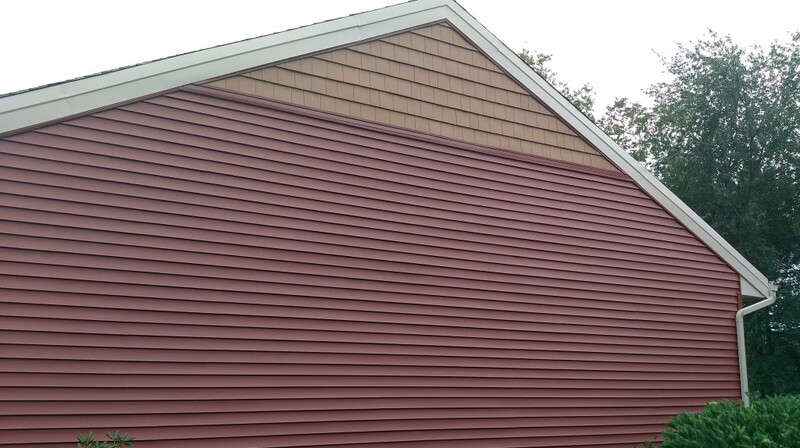 Re-siding adds to the property’s curb appeal and also helps to control energy costs, which makes it a smart investment. 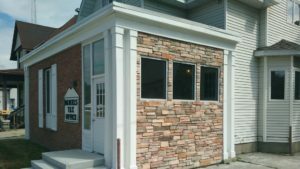 From vinyl, wood shake, composite, custom product patterns, and cultured stone. 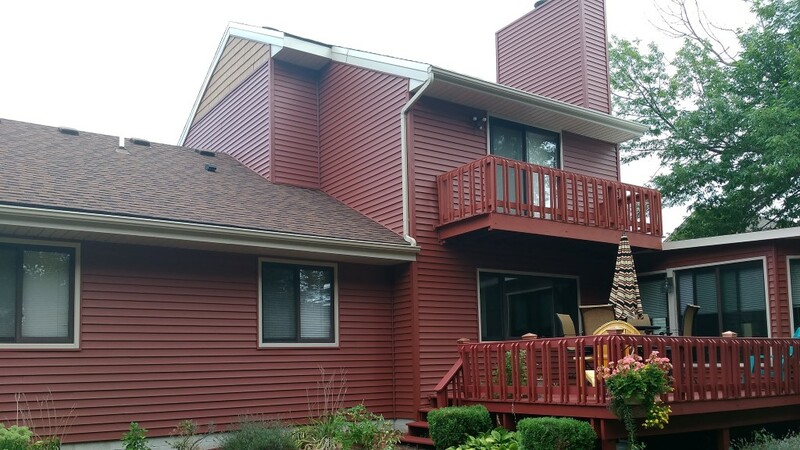 Michigan Remodeling offers a wide range of siding options to protect your home or business. In addition, we have manufacturer warranties available along with great financing options. Contact us at (810) 479-2226 to schedule a free estimate today.